A key digital platform that unites buyers with suppliers to the building and interiors industry around the world. 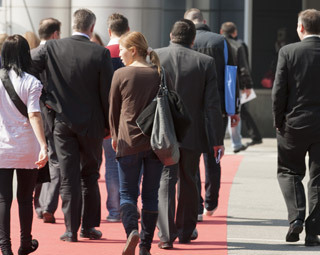 The market-leading exhibitions attract thousands of key professionals from the HVAC industries. Market-leading trade events for the architecture, building, design & decor industries. Indonesia's largest and best-known trade exhibition for the building and interiors industry. Yapi - TurkeyBuild is a series of Turkey's largest building exhibitions, taking place in Istanbul, Izmir and Ankara. India's largest series of exhibitions for the building and interiors industry.